For individuals wishing to become professionally qualified in manicures. Be qualified to perform a range of hand and nail treatments. 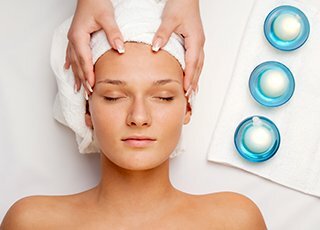 Know how to apply luxury Manicure services like hand masks. Be able to progress onto Gel Polish. This course is for beginners and existing therapists looking at adding manicure as a salon treatment. We also recommend this course as a foundation to our Gel Nail courses. Our Manicure course is designed to enable candidates to offer a professional manicure service to the public. Manicures have always featured as a popular service in both beauty and hairdressing salons. 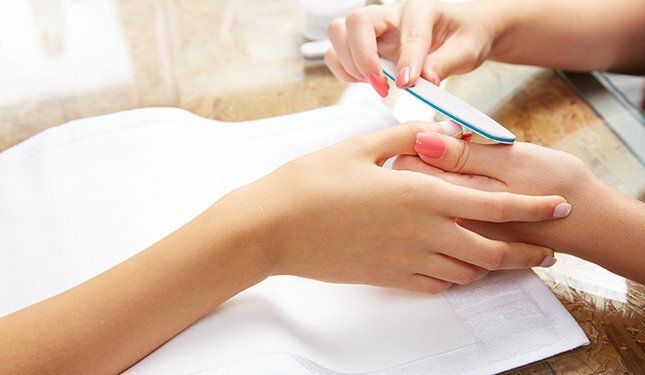 Manicures are a very popular and relaxing treatment to do; you will learn how to adapt this treatment from a basic manicure to a luxury treatment including exfoliation, masks, heated mittens and paraffin wax. Nail shapes and process of nail growth. Treatable and non-treatable nail conditions. Practical step by step manicure treatment procedure. Entrance requirements: None. The minimum age for access to this qualification is 16 years. 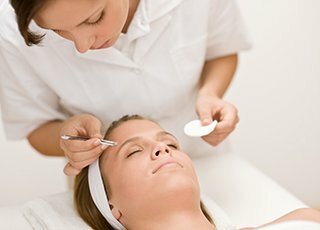 Qualification / Certification: Upon successful completion of the course you will be awarded a ‘Manicure Diploma’ by Helen McGuinness Health & Beauty Training International. You also have the option of undertaking a VTCT/ NVQ qualification (additional attendance and assessment fees are payable). CPD Points: Our Manicure Diploma accredited by the Beauty Guild, is worth 13 CPD (Continuing Professional Development) Points. Questions about our Manicure Course ? To compliment your Manicure skills, you could add Pedicure, Lash & Brow Treatments or Facials.